The leading GPS Tracking for BHPH and Finance companies. 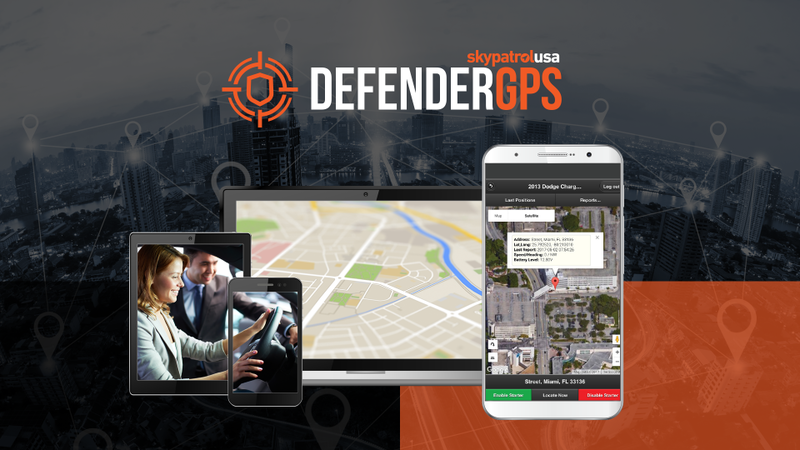 Helping you monitor, protect, and optimize your assets. 24/7. Anywhere from any device. Coupled with our commitment to bring our clients the leading edge in GPS Asset management, consider yourself covered.